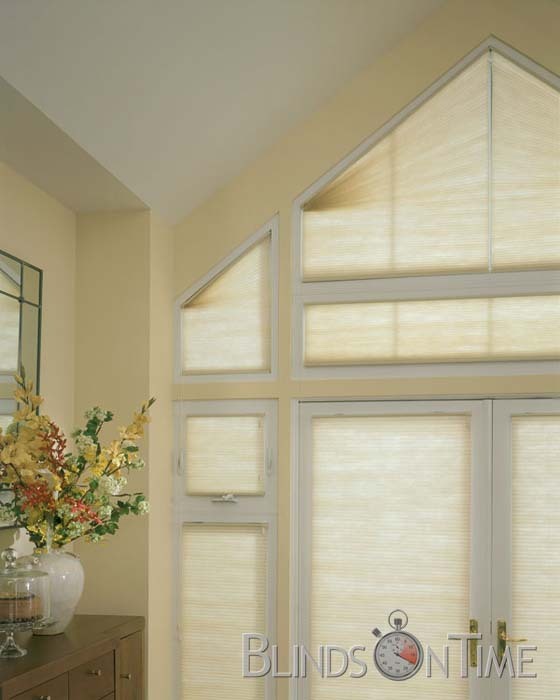 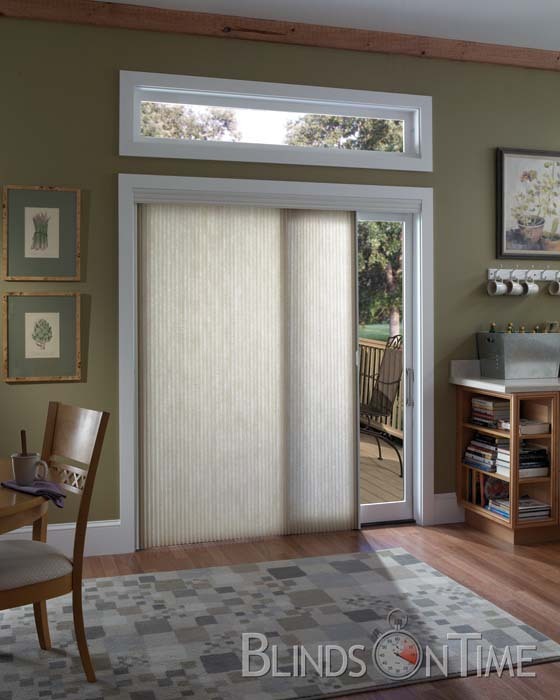 Discounted Single Cellular Honeycomb Shades - 3/4" Cell Light Filtering Shades on sale. 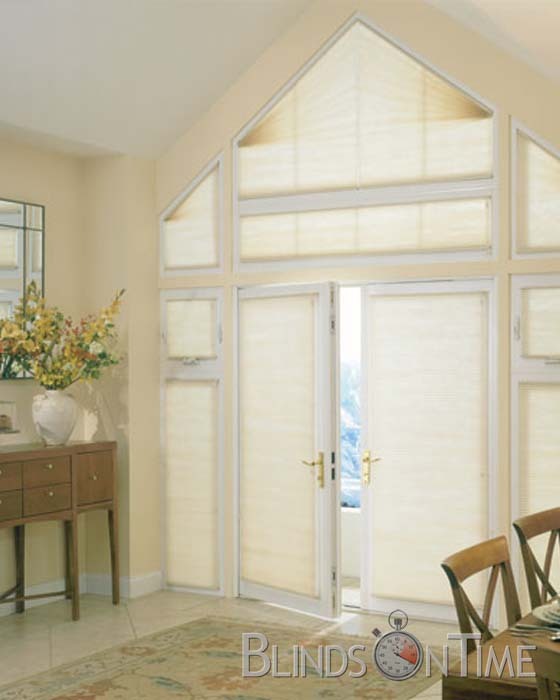 Our light filtering Single Cellular Honeycomb Shades will keep your home cooler in the summer and warmer in the winter. 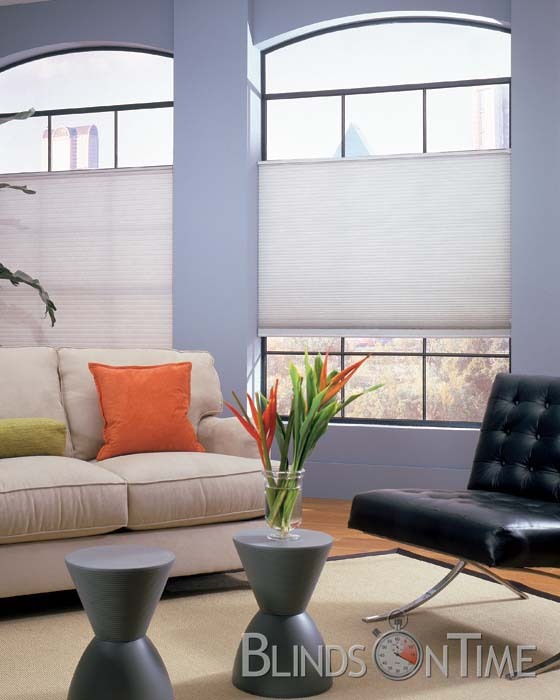 They are crafted with an elegant ¾” cell and have an extensive selection of color classics to choose from. 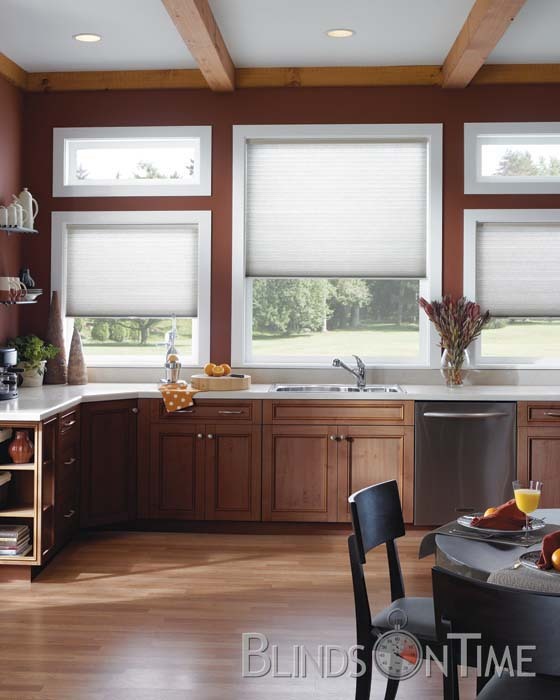 Our Honeycomb Shades combine quality light diffusion and UV protection and provide the highest residential energy efficiency and sound absorption of any window treatment available. 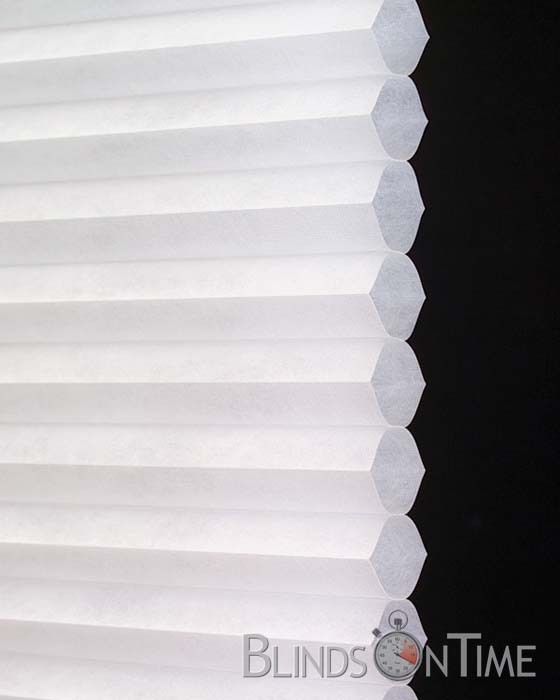 Width greater than 96" must be two or three shades on one headrail. 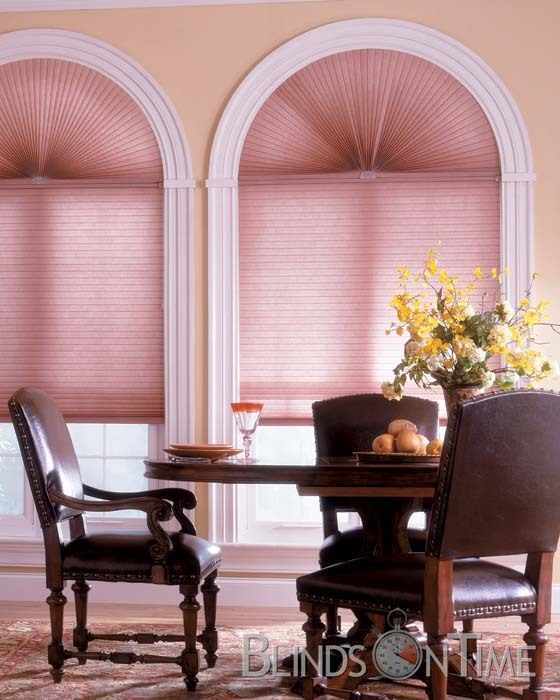 Minimum width for Cordless option is 18"